Contemporary buffet bowl food. Impress your guests with something truly different. 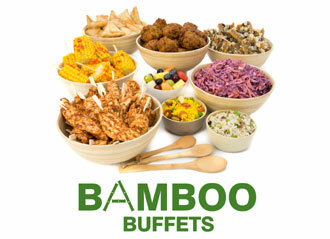 Our well loved buffet platters. 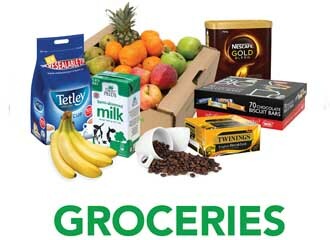 Sandwiches, rolls, finger food, fruit, cakes, and more. 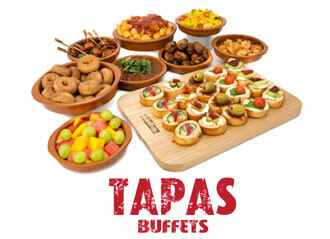 Appetizing hot and cold tapas. Perfect for sharing with friends at home or at work. 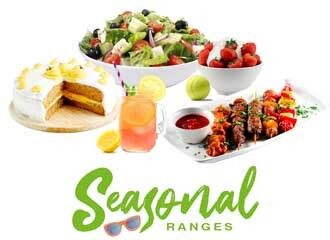 Classic picnic food, from scotch eggs to strawberries and cream, put together by you, delivered by us. Warm things up with Hot Food favourites. Delivered to you for self service in stainless steel chafing dishes. 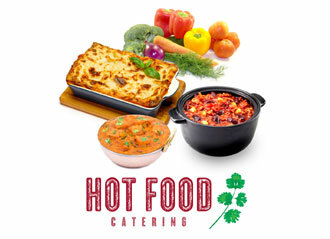 Are you looking for a professional caterer? Trust Jasper's. 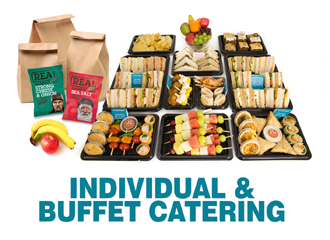 With more choice of buffet catering than any other UK caterer, Jasper's has something for everyone. Every branch of Jasper's Catering Services is run by local people who are passionate about food and service. 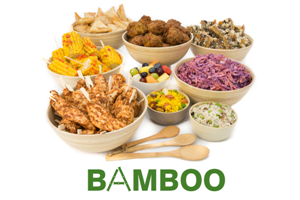 All food is prepared in certified and fully insured premises. Every team member is trained in Jasper's, and national, food production and safety methods. Food quality and safety is paramount. We understand that you need your catering when YOU need it, which is why your Jasper's delivery driver is trained in the art of punctuality. 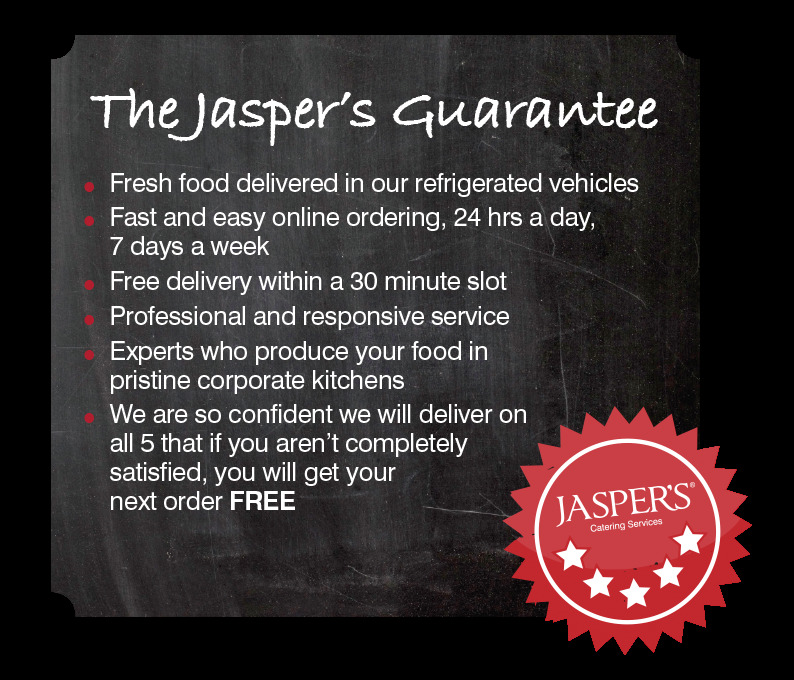 Your driver will always be uniformed and name-badged and will deliver your food in a Jasper's refrigerated vehicle. We are professionals in everything we do but most importantly, our service is underwritten by the Jasper's Guarantee. If you have any customer service questions please email customer@jaspersonline.co.uk with your company name and details and one of the Jasper's Catering Services team will contact you within 12 working hours. This year’s beautiful Springtime cake range is available to order! You can buy the cakes for home, for the team in the office or as customer gifts. Celebrate the arrival of Spring and Easter with lovely large round cakes and traybakes as well as sweet individual bakes including cute bunny and egg biscuits, iced muffins and bakewell tarts. If you are already a Jasper’s client within our delivery postcode we can even deliver your cakes for free for you. Please order at least 72 hours in advance. View the full range here or contact us.